Although it’s been on a nice Criterion Blu-ray for three years, your chance to see a restored version of Metropolitan in a theatrical setting is merely three weeks away. 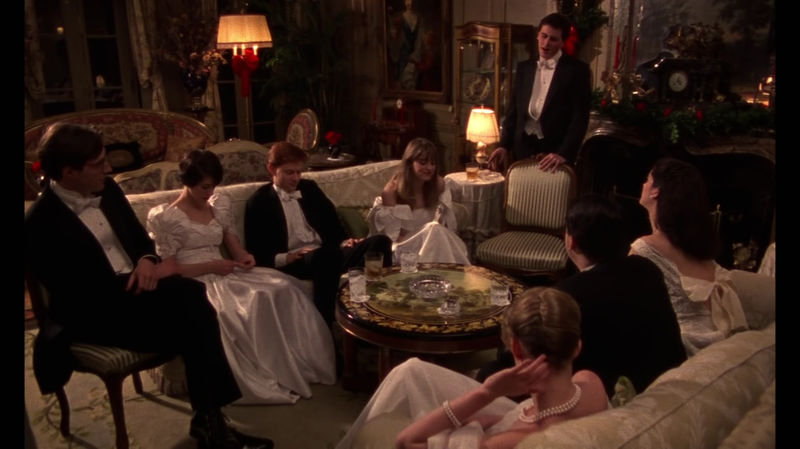 Rialto Pictures, who have recently been behind a number of similar projects, are unveiling this brand-spanking-new look at Whit Stillman‘s debut feature, a work that remains cuttingly funny, and we have the first preview. Well, “first” in the sense that it’s a) for this particular release and b) an initial glimpse at what’s been prepared this time around. Otherwise, though, it’s the 1990 trailer in a far greater resolution, 1.85 aspect ratio, and with the replacement or addition of some title cards. But I have no reason to complain — not when it’s making NYC residents aware of a worthwhile trip they can take next month. Metropolitan will open at Lincoln Center on August 7.